Ready Restoration is Ventura County’s local choice when it comes to emergency water damage restoration, mold removal cleanup, sewage extraction, and smoke/soot & fire damage restoration. With a local response, and quick response time, Ready Restoration is qualified to help recover and restore your property. 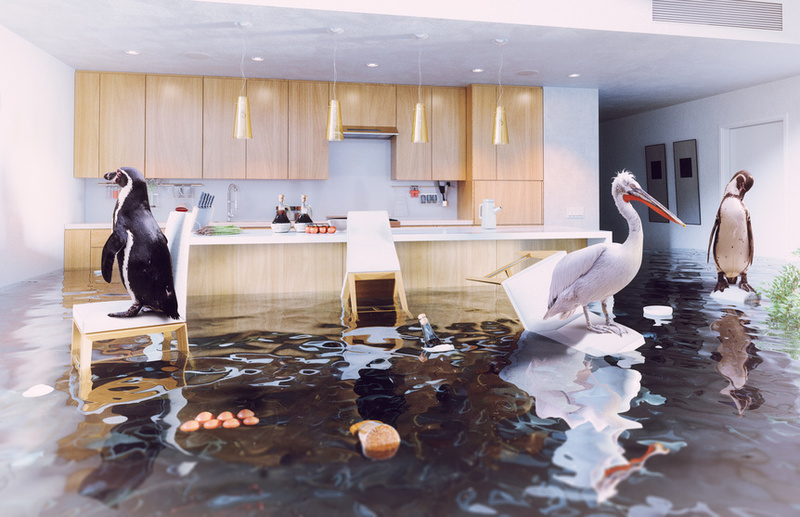 Any amount of water damage is a headache, but acting fast can make all the difference. If you’re dealing with flooding, a burst pipe, or any other kind of water damage to your home or business, get on the phone with a restoration professional right away. Removing all excess water as quickly as possible protects your building’s structural integrity and any belongings that are stored inside. At Ready Restoration, we have the latest technology readily available to help our neighbors in Ventura County. We offer a 30-minute emergency response time throughout the county. Call our IICRC-certified water damage professionals and we can come equipped with our truck mount water extraction unit, industrial dehumidifiers, and high-velocity air movers. We know the ins and outs of recovering from water damage in Ventura, from the water hardness and pressure in specific areas to the possibility of mold growth. 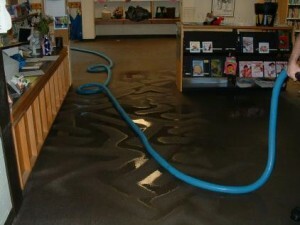 Let us help your business or home completely recover from water damage. We’ll even handle communications with your insurer on your behalf! Ready Restoration offers cleanup services in Ventura County after your emergency water extraction job is completely dry. Whether you need cleaning after a fire in Ojai or Carpet & Upholstery cleaning after a flood in Thousand Oaks, Ready Restoration in Oxnard can help with your water damage cleanup needs in Ventura County.